Honda and Acura vehicles consistently earn some of the automotive industry's highest safety ratings in America. While any auto body shop might be able to restore the look of your car, only a ProFirst Collision Repair Facility certified by American Honda Motor Co., Inc. restores your vehicle to manufacturer approved standards for safety. Advanced assembly techniques and high-strength steel require trained technicians and specialized equipment for correct restoration of your vehicle. 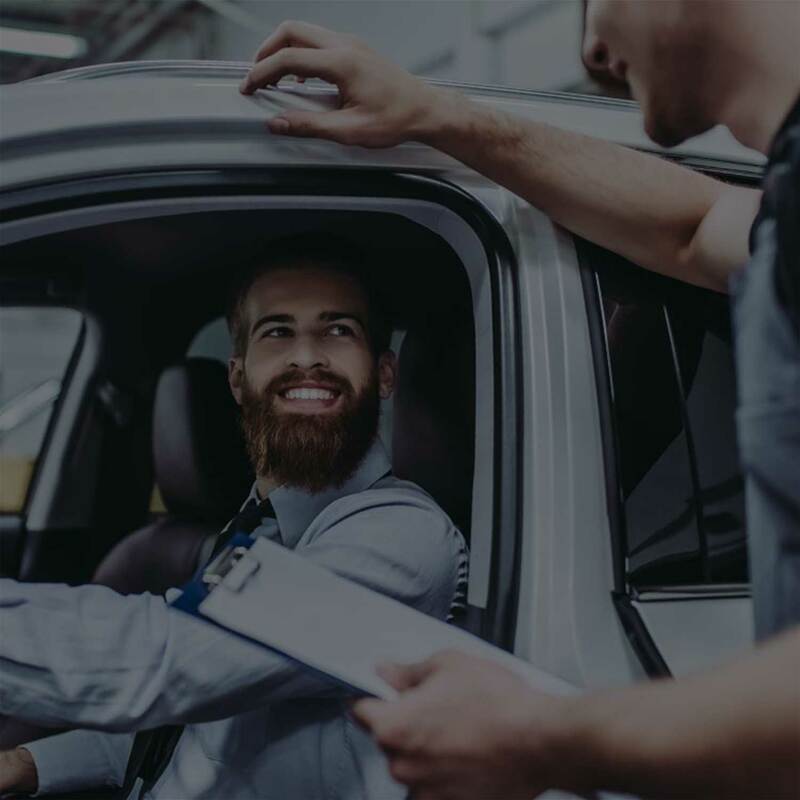 At a ProFirst Collision Repair Facility, automotive repair technicians and estimators have Honda specific training for proper auto body and collision service with access to factory parts. Noaker's Auto Body is a ProFirst Collision Repair Facility meeting strict standards of quality for Honda and Acura collision repair. Disclaimer: American Honda Motor Co. Inc., does not warrant or assume any responsibility for any such repairs, services and other work. 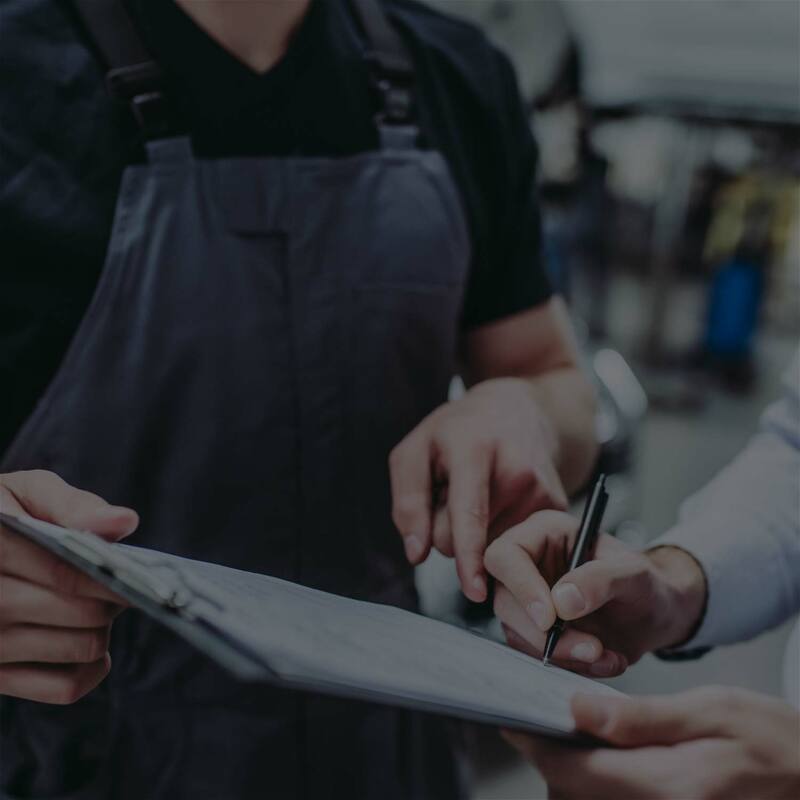 Every ProFirst Collision Repair Facility meets requirements in equipment, facility cleanliness, Honda and Acura knowledge, training, and other areas determined important for customer satisfaction and quality collision service.